200+ trivia questions (and answers! ), in categories like geography (world’s deepest lake? ), linguistics (origin of the word “mammoth”? ), and search trends (most searched for end of the world scenario?) 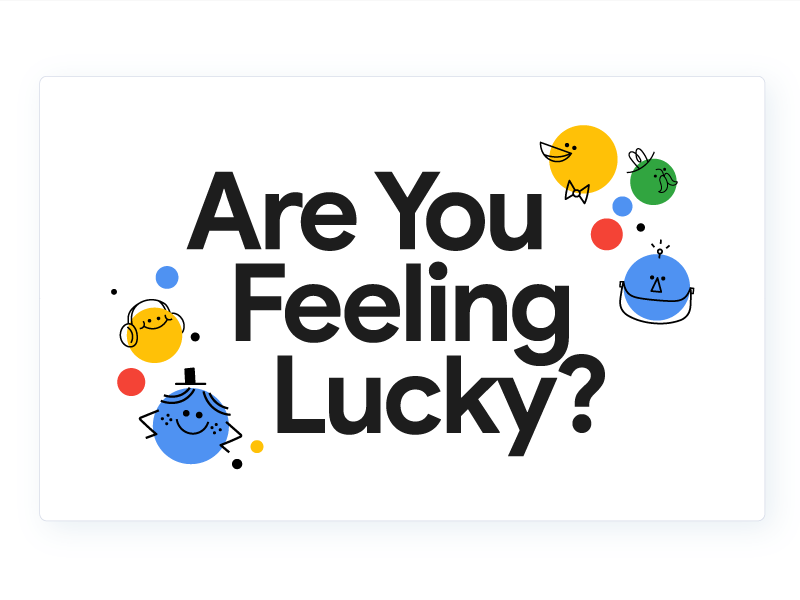 for the Google Assistant’s marquee multiplayer trivia game.